Comcast NBCU niversal and the Comcast Foundation have generously donated production funds and airtime valued at more than $2 million to the Native American Rights Fund (NARF), the leading legal organization dedicated to Native justice. 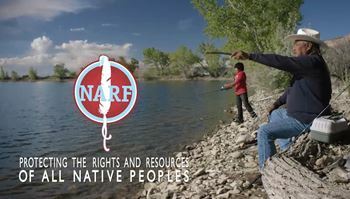 The public service announcements (PSAs) will air in July and August, and highlight some of the many legal issues facing Indian Country as well as the cultural values NARF looks to preserve. This is the second year in a row that Comcast NBCUniversal has made a significant contribution of broadcast time for NARF’s 30-second television spots. During 2014, Comcast NBCUniversal also donated $2 million in airtime. 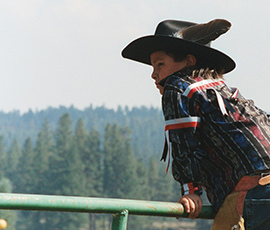 The PSAs increased public awareness about the challenges to Native sovereignty, culture and natural resources.